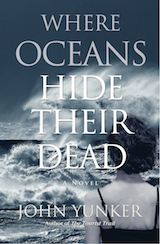 Hot off the presses: Where Oceans Hide Their Dead is now available! 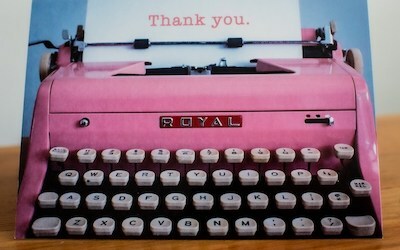 New products: Check out our mid-century typewriter notecards! 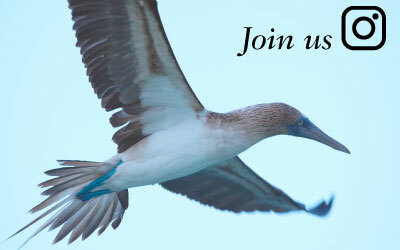 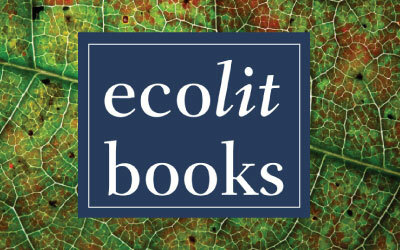 New blog post: Happy Earth Day! 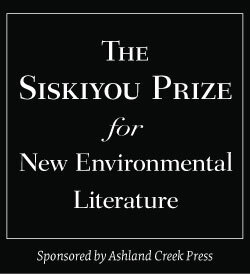 Events: Join us at the ASLE Conference, June 26 - June 30, 2019! 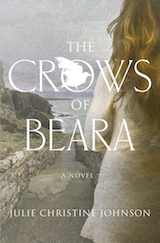 "The Crows of Beara is a love song to Ireland that combines dazzling views of wild, sweeping landscapes with a hard, honest look at the need for jobs in the country’s rural west…Johnson’s writing is assured and passionate." 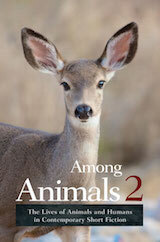 The Green and the Red and Among Animals are on this Mercy for Animals list of Incredible Books That Every Vegan Should Read This Summer. 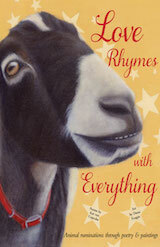 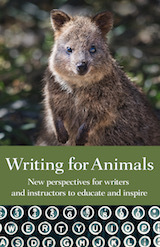 Love Rhymes with Everything is "an ingenious and impactful approach to animal activism...helping to foster new levels of compassion and kindness for all." 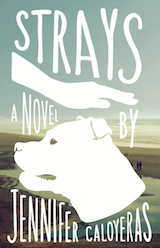 Congratulations to Jennifer Caloyeras, whose novel Strays is on this list of must-read California books. 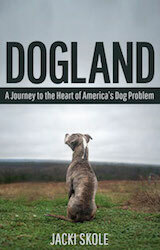 Congratulations to Jacki Skole, whose book Dogland: A Journey to the Heart of America's Dog Problem, received a Silver Nautilus Award for journalism and investigative reporting. 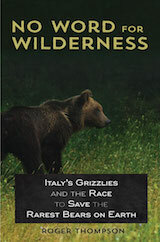 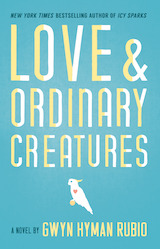 Love and Ordinary Creatures is "a story that’s rich with insights about love, belonging, the power of nature, and the complex connections between humans and other species." 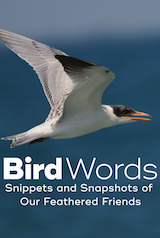 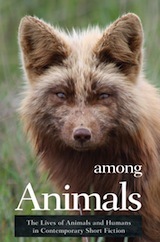 "Any animal lover or connoisseur of high-quality fiction will appreciate this collection [Among Animals] and the artistry of its contributors." 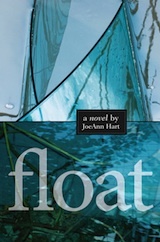 "Captivating…[Jean] Ryan controls devastating psychological material with tight prose, quick scene changes, and a scientist's observant eye." 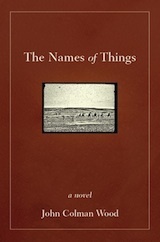 Congratulations to John Colman Wood, whose debut novel, The Names of Things, is a finalist for the 2013 Chautauqua Prize. 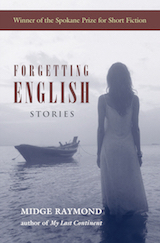 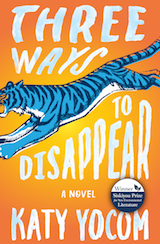 "[Olivia] Chadha's absorbing first novel depicts a family of first-generation immigrants in upstate New York encountering the difficulties of survival, assimilation and longing for home…It's a delightful intrigue, with strong characters who develop and grow throughout the book as they face frightening turns." 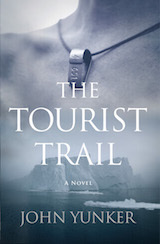 Blair Richmond's The Ghost Runner is "thoroughly entertaining." 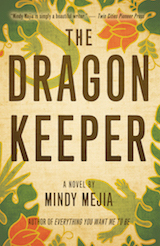 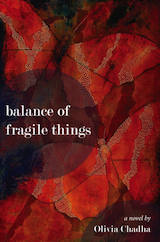 "The writing in The Names of Things is beautiful, hypnotic, and exacting; this is a book to be read slowly, to be savored and absorbed as each piece of the story falls into place." 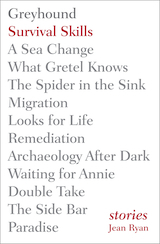 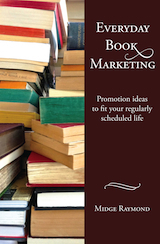 "Fischer’s appealing fiction debut [Falling Into Green] introduces feisty Irish Latina eco-psychologist Esmeralda Green…the aptly named Dr. Green and her friends are fresh enough to recycle." 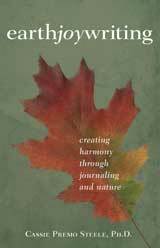 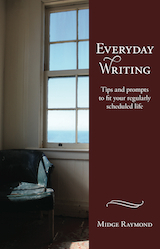 "Fischer's debut mystery [Falling Into Green] introduces a fascinating topic—ecopsychology." 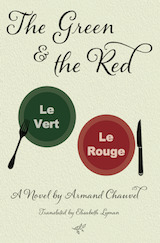 "Combining mystery, romance, vampires, and strong vegan and environmental messages, [Out of Breath] will have readers of light paranormal novels running to the next book in Richmond’s trilogy." 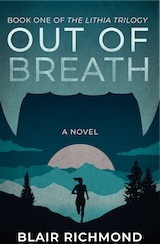 Out of Breath "blends genre tradition with West Coast environmentalism…the result feels fresh and original."